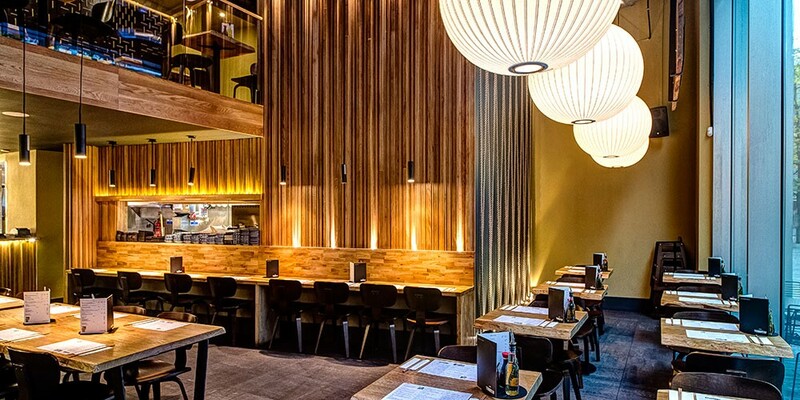 Tonkotsu Bankside was the second project for the team, working alongside Blenheim Design for a second time. Bringing Tonkotu’s sister restaurant Tsurur Sushi under the Tonkotsu brand. 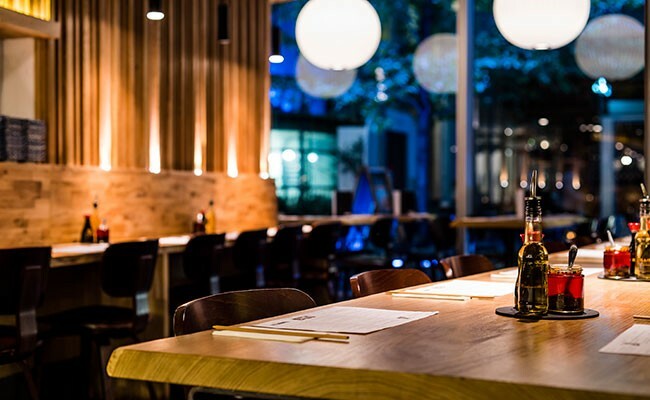 We produced a bespoke mezzanine level/platform built from XXXX that has not only created a larger overall dining capacity but enabled space, light and flow (the core fundamentals of Japanese design). Keeping in line with this we used Shikkui, a Japanese plaster created light oak wall features and furniture. 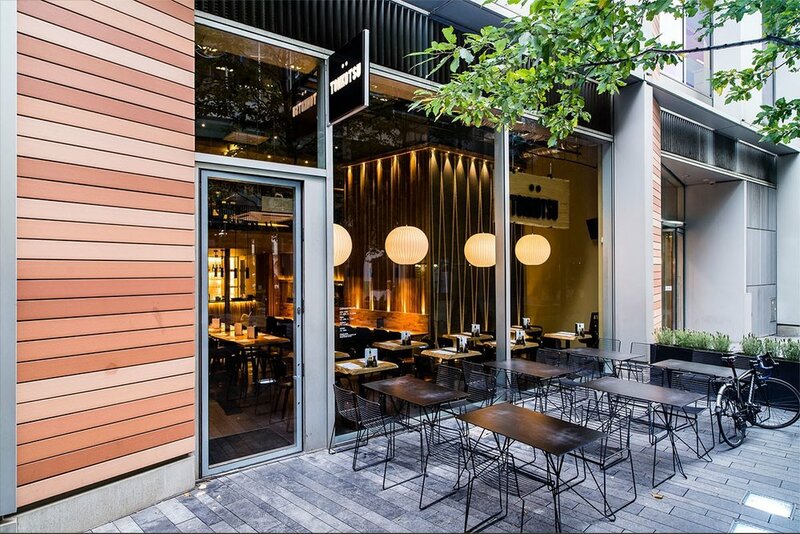 Transforming the space into a trendy ramen eatery that Tonkotsu has become infamous for.